One with the nicest cover I’ve seen in quite some time! 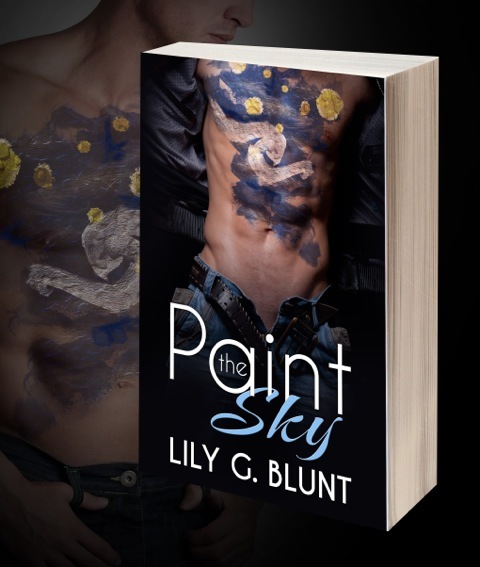 On 30 August, Lily’s new book, Paint the Sky, is published. It’s currently available for pre-order, so you can be sure of getting it the minute it’s available. See what I mean about that cover? It’s sensational, isn’t it? I love the texture of the paint on Ben’s chest. Just gorgeous. You’re welcome, Lily. Best of luck with the launch! Fabulous, isn’t it? 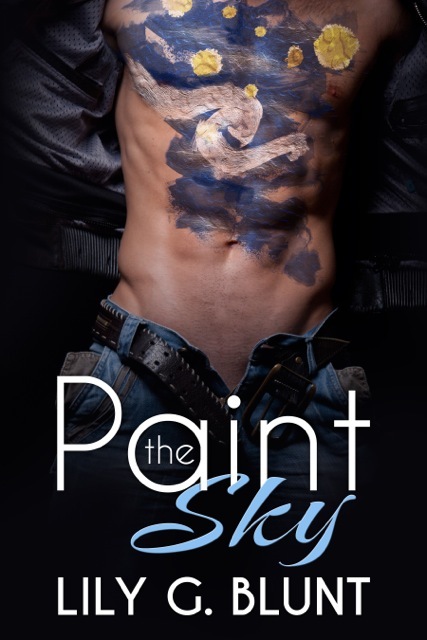 Lily mentioned the name Kellie to me as her cover designer, but we’ll have to ask her for details.